There were more than one inspiration that lead to the Tour. One of them was the big summit ”Nordic Forum 2014 – New Actions on Women’s Rights” in Malmø. • To achieve equality between men and women as partners and as receivers of development, human rights, humanitarian initiatives, peace and security. With the Nordic Tour, we wished to show Phumzile Mlambo-Ngcuka that we support her efforts. 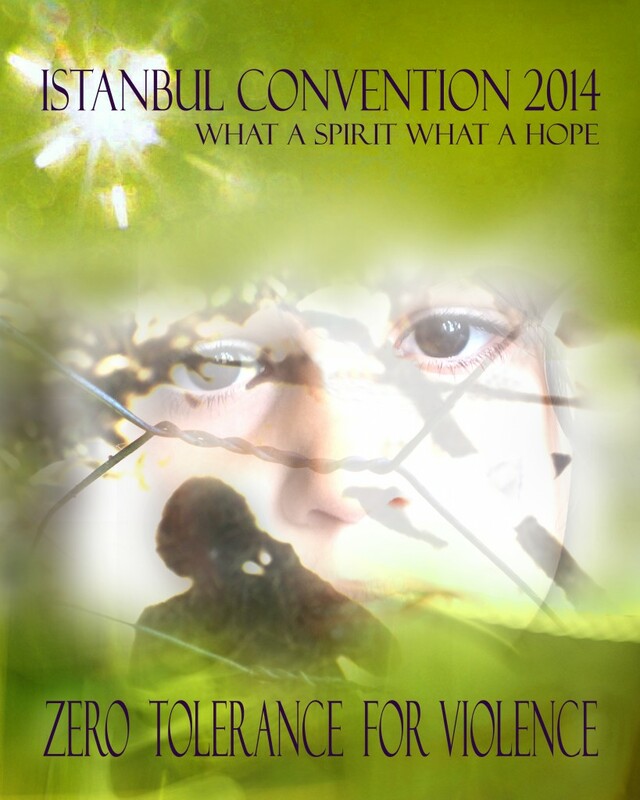 Another inspiration for Nordic Tour 2014 was Denmark’s ratification of the ”Council of Europe Convention on Preventing and Combating Violence against Women and Domestic Violence” – the Istanbul convention, which entered into force at the 1st of August 2014. 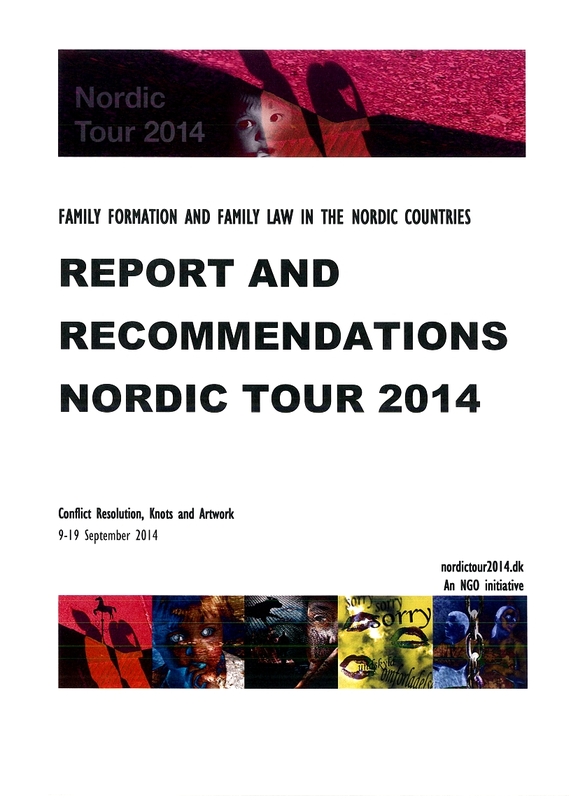 A third motivating factor in starting the Tour was the newest report on violence from the European Union. It is clear from a report published in March 2014 by the European Union Agency for Fundamental Rights (FRA) that the issue of women being exposed to violence in the home, at the job, in public space and online is still a relevant issue to discuss – also in the Nordic countries. The survey shows that the policy makers have to recognize the extent of the violence that women are exposed to, and make sure that the reactions to the violence meet all the needs and rights of the female victims in reality, not just on paper. The conflict resolution has changed and the judicial solutions in the Nordic countries needs to be supplemented, and in some instances replaced, by new and more advanced dispute resolution mechanisms – including court mediation, mediation and counseling. Knots can be seen, since the new and diverse forms of families are gaining territory and the nuclear family is no longer the social frame. This has had the effect that the focus is on the individual’s rights and duties and not on community and solidarity. In certain instances this is a challenge that can lead to the feeling of powerlessness and desperation. Art can provide icons for recognition and reflection. Since many of the problems mentioned above can be overwhelming and affect people personally, images are used as a help to maintain the focus on the theme as well as contribute with new dimensions. The collages that were brought on the tour gave topics that are usually controversial to discuss a visual expression, thereby relieving the conversation. This entry was posted in 01. About Nordic Tour 2014 on August 29, 2014 by admin.